Carpets have been adorning our homes and workplaces for centuries. They are the most common floor coverings. We at Carpet Palace take pride in bringing you the best brands of carpets and rugs from around the world – all at very low prices. Your home is the reflection of your style. We at Carpet Palace believe in providing our customers with the widest selection, so you choose the finest one for your needs. 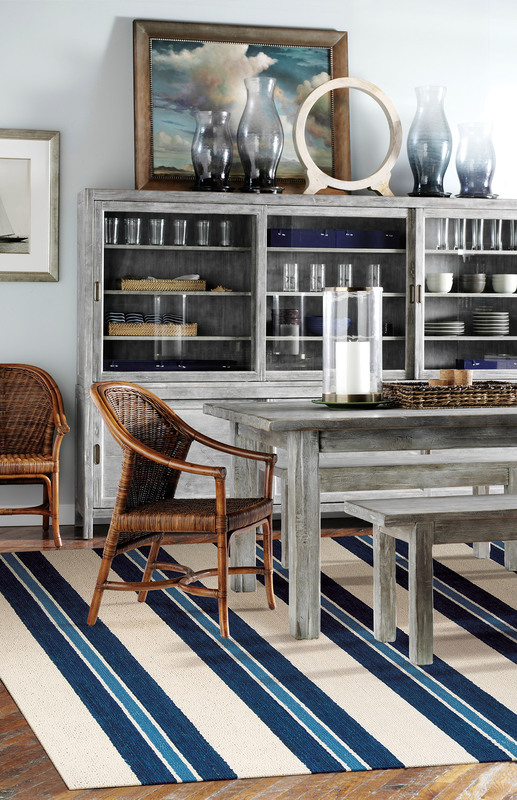 Our collection of residential carpets stores includes everything from builder grade to the very high end in different Natural fibers Carpets Installers including nylon, wool, Polyester, Olefin, Smart Strand, and natural fibers like sisal to our stores. Natural Fiber Carpets Installers are available in a variety of textures from simple Saxony and Berbers to exotic patterns and timeless classics in Wilton weaves. We have a large collection of color, pattern, design and texture to complement any decor. Our dedicated stores and commercial showroom showcases carpets especially designed to meet the needs of institutional and commercial clients. These natural fiber carpets are suitable for offices, restaurants, schools, hospitals and meet the strict requirements of durability, stain-resistance, and flammability for public places. The collections of contemporary and formal designs are bound to add touch of elegance and professionalism to your workplace. Carpet Palace is the authorized dealer for the finest manufacturers of contract carpet. We sell products from every major brand like Karastan, Mohawk, Shaw, Stanton, Beaulieu, Couristan, Masland, Fabrica, Cambridge, J&J Industries, Atlas, and Patcraft. We guarantee along with the quality product, we provide meticulous professional installation. Our expert installers have over 15 years of experience, specialize is commercial installation and meeting the needs of all commercial clients. We are proudly serving Rockville, Silver Spring, Bethesda, Chevy Chase, Kensington, Potomac, Gaithersburg, Germantown, Olney and the rest of Montgomery County in Maryland and the entire Washington DC Metro area including Northern Virginia. Copyright © 2015. All Rights Reserved by Carpet Palace USA.